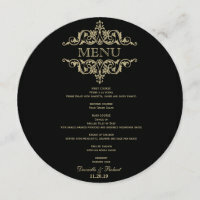 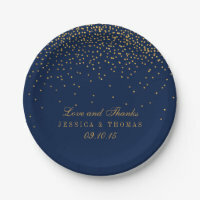 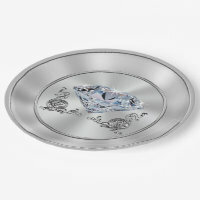 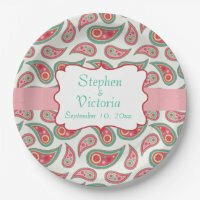 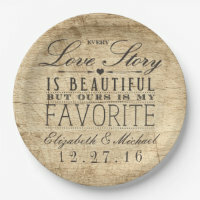 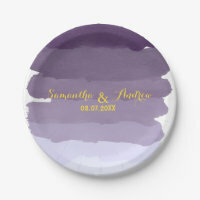 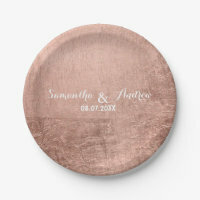 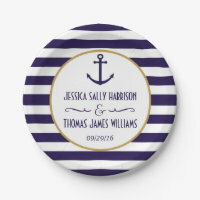 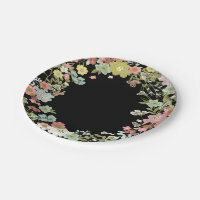 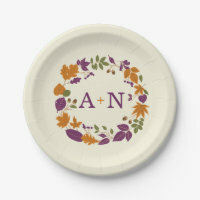 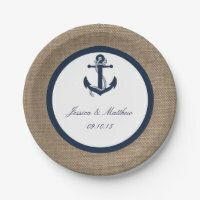 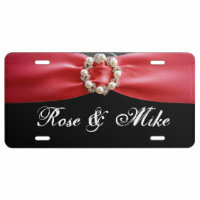 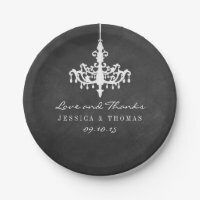 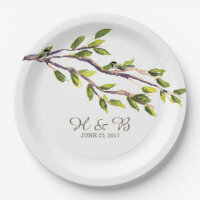 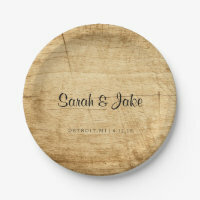 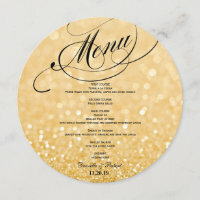 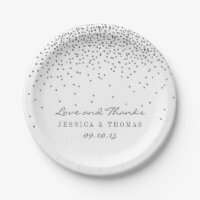 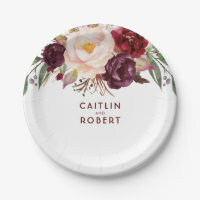 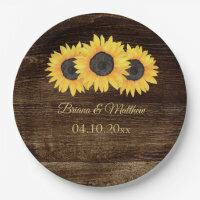 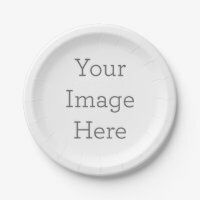 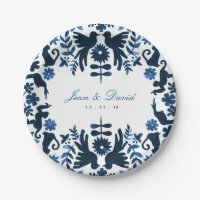 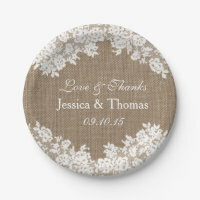 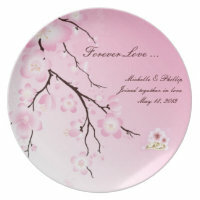 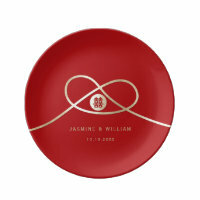 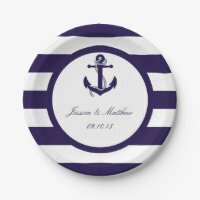 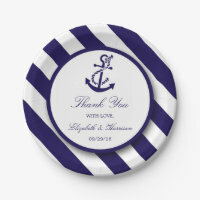 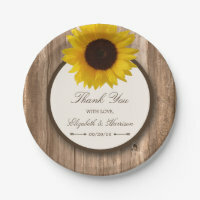 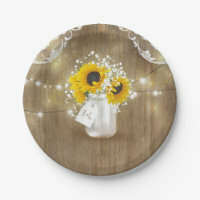 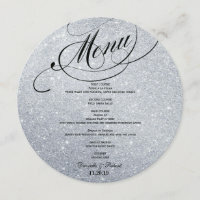 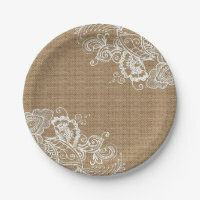 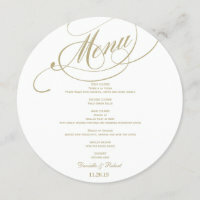 These awesome wedding paper plates Personalize all wedding plates your names and wedding date. 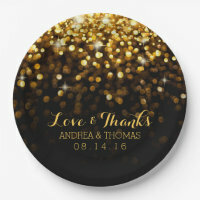 The Vintage Glam Gold Confetti Wedding Collection. 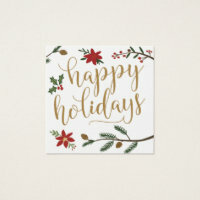 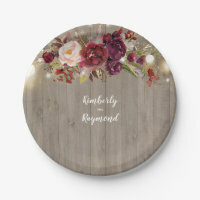 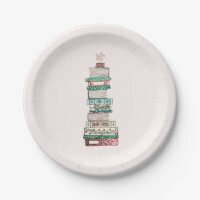 These paper plates can be personalized for your special occasion and would make the perfect item for any wedding, bridal shower, engagement party, birthday party and much more.